The digital landscape offers many opportunities with accompanying challenges for any business. There are billions of consumers and audiences members online How do you reach them? How do you target the right people in that throng? How are people consuming products like yours? ow can you get the right content to the right people at the right time and on the right platform? Our digital consulting service can help you navigate these challenges and get the best return on your efforts. 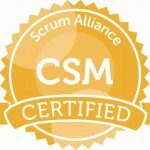 As a Certified ScrumMaster® (CSM) I have been trained by the Scrum Alliance to help a project team or department properly use the Scrum Agile framework to develop products or accomplish any project goal. In my process consulting services I can tailor a a solution for your company or business, or optimize your existing processes or production methods to get the most out of your business. Contact me now to get started on your goals. Storytelling has always been the strongest way to communicate a message or idea. Getting the story put together, voiced appropriately for the audience, and produced with the right arch and on the right distribution platforms can make or break the narrative. 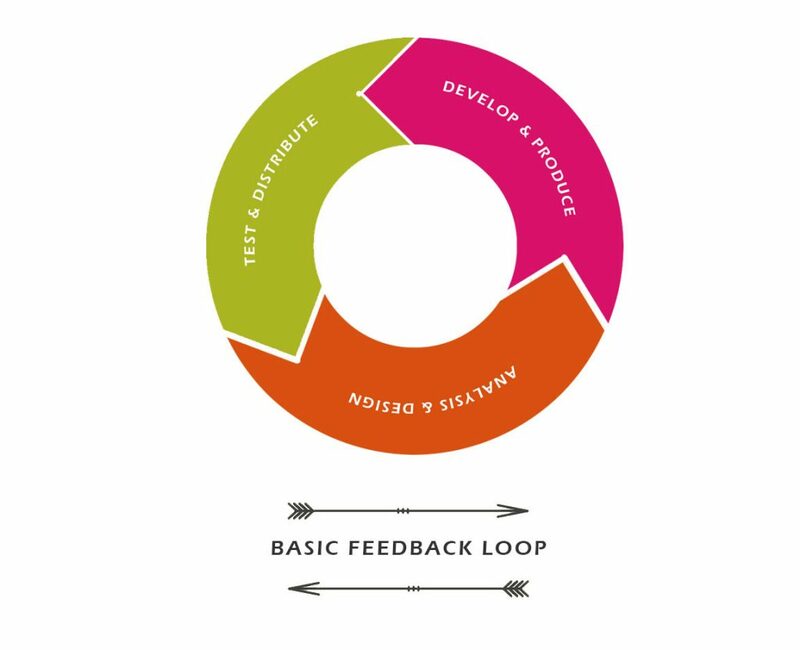 My content consulting services can hep you break the story using the agile story card process in a tool-set that best suits your company and your team. Contact me now and we will start telling your story. A Basic keyword audit will include analysis of the keywords used on your site with search volume and competition ratings for each. This report will also include recommendations for optimizing the site content around the top 5 keywords on your site and the best way to target variations on these words and to write h1 tags and meta data to optimize content around these key terms. The advanced audit includes all the same steps and deliverables as the basic but with expanded scope to identify and include valuable terms not part of the client’s initial list as well as expanded content recommendations for targeting these terms and the companion data and research around what industry terms and raising searches are driving these conclusions. The keywords for optimization are expanded from 5 to 10, and the metadata will be written for all 10 keywords for the client to simply place in the appropriate fields of the site. This is just the research into industry terms, search volume, and rising searches and phrases, without the analysis and recommendations report that comes with the audit, and only focusing on global and regional search traffic and volume on pre-defined keywords and identifying rising searches and opportunities. This includes a search volume report, and a keyword opportunity report. This is useful for follow up and to keep your SEO plan moving forward following an exhaustive audit and plan implementation. The recommended frequency for this is annually. Includes all the same features as the basic UI/UX Audit as well as wireframing and design mocks for changes and updates recommended. Advanced audit also includes the complete site performance and speed audit and will include the performance recommendations in the audit report. 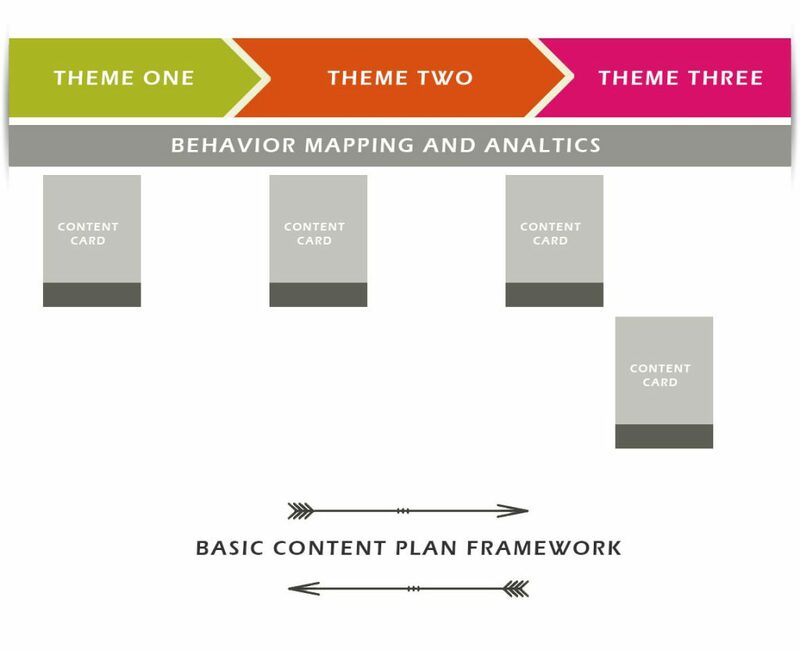 The site content audit looks at the writing style, scope, and effectiveness of the current content when measured against stated goals and intended user behaviors as well as any and all SEO targets. For an additional charge i will apply the copy changes and content additions to your site including writing and optimizing for SEO individual posts and articles that can be used to expand the search profile of the site as well as used in promotion on all external channels. The performance audit on it’s own will analyse the speed and performance of the website as well as the effect on search ranking and user actions. A report will be supplied with recommendations for performance optimization that includes simple changes that can be done through the site admin as well as more advanced server-side optimizations that may require more advanced implementation. This will also include a short guide to the best practices and how to use each service for each need. For a free guide to my most recommended tools see my article “Executing a Wide Range of Digital Products“. I will implement and install each recommended service selected.